Many of the key effluent plant items at the Wye Valley’s site in Bromyard were operating beyond their working life and were in a poor condition. 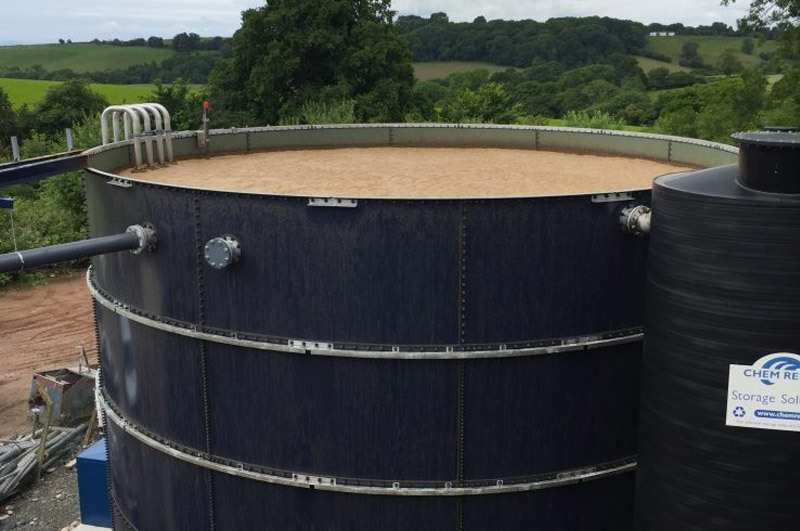 Wye Valley were not sure whether to replace some tanks or install a new form of treatment and were in need of assistance from effluent treatment specialists. MSA initially undertook an effluent plant review to assess the ETP performance and identify feasible upgrade options. This study recommended a partial replacement involving screening, new balance tank, aeration tank (using low energy aeration system) and selector tank. MSA were then commissioned to draw up a functional design specification for the upgrade works and were retained during the Installation and Commissioning stage of the project to oversee these important works and provide technical input on the challenges that invariably arise when upgrading an existing functioning treatment plant.